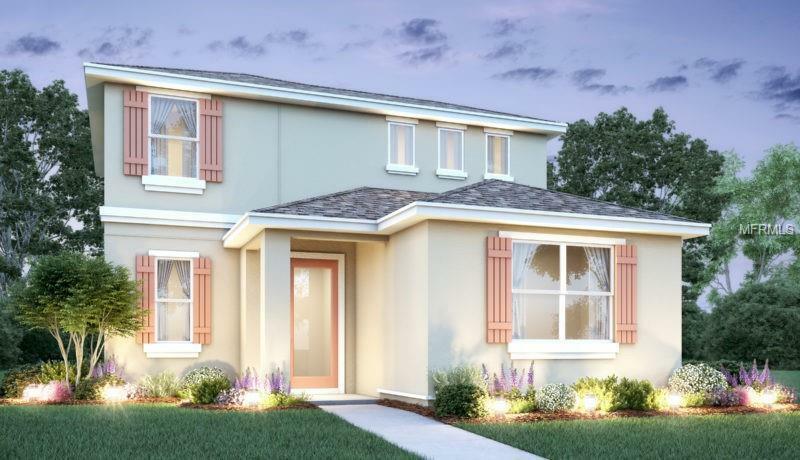 Under Construction-Brand new 2 story home with pond view in beautiful Parkview at Lakeshore community in Kissimmee. Upgrades and features include-Tile common areas downstairs, granite kitchen and bathrooms, stainless steel appliances, upgraded cabinets and carpet.The community of Parkview at Lakeshore has personal touches for your new single-family home that are like no other, including our pristine community pool and interactive tot lot for the little ones. Parkview at Lakeshore is everything you and your family needs and more!